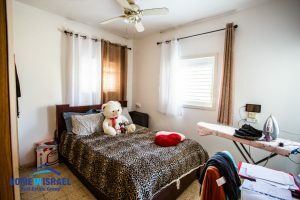 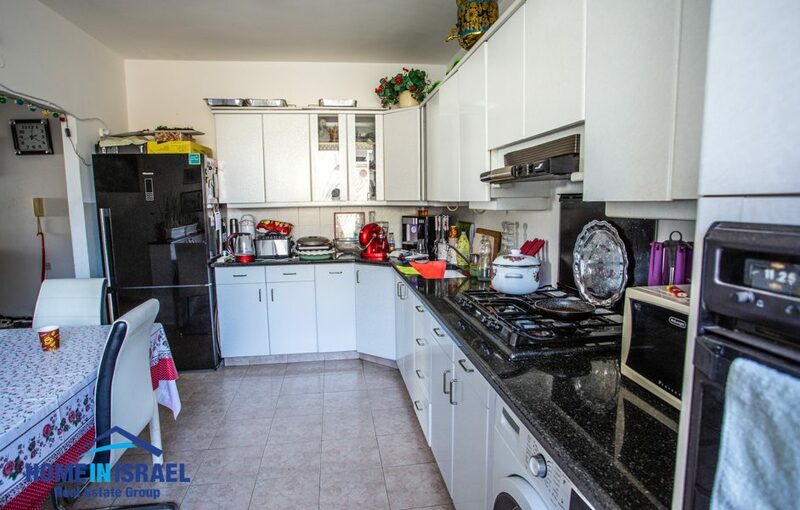 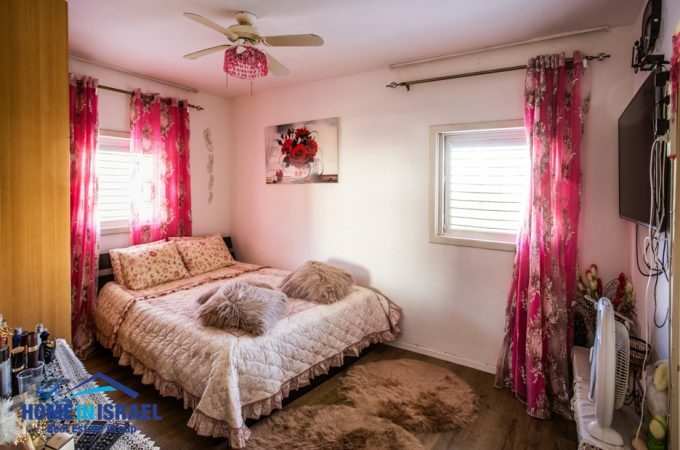 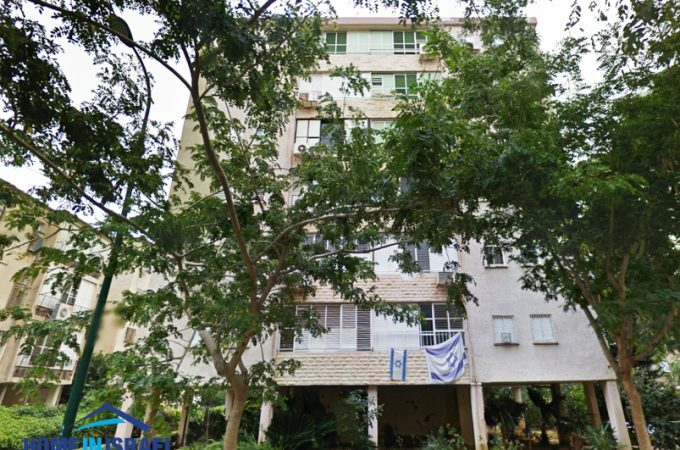 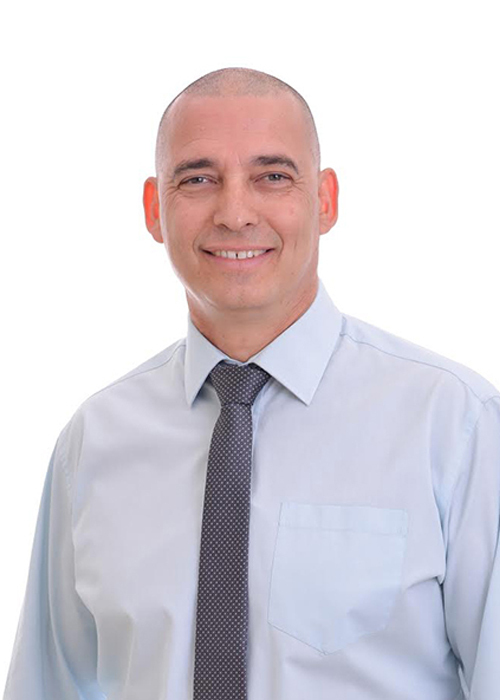 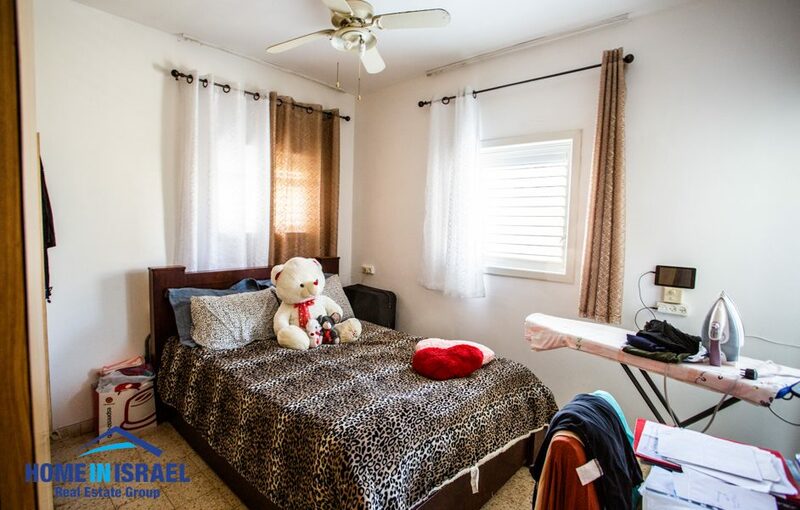 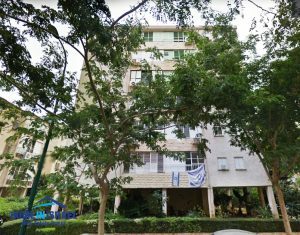 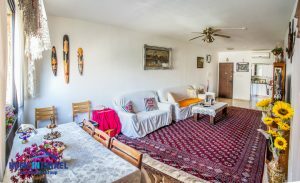 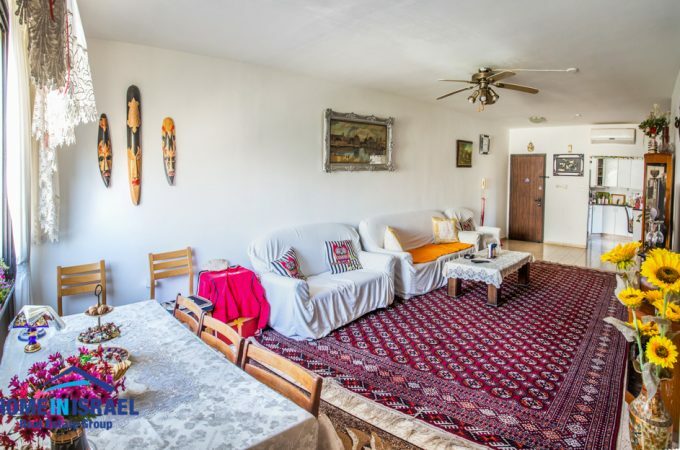 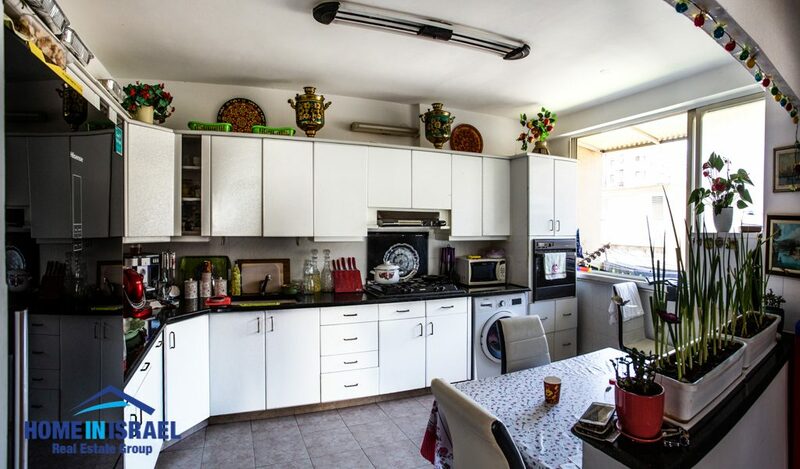 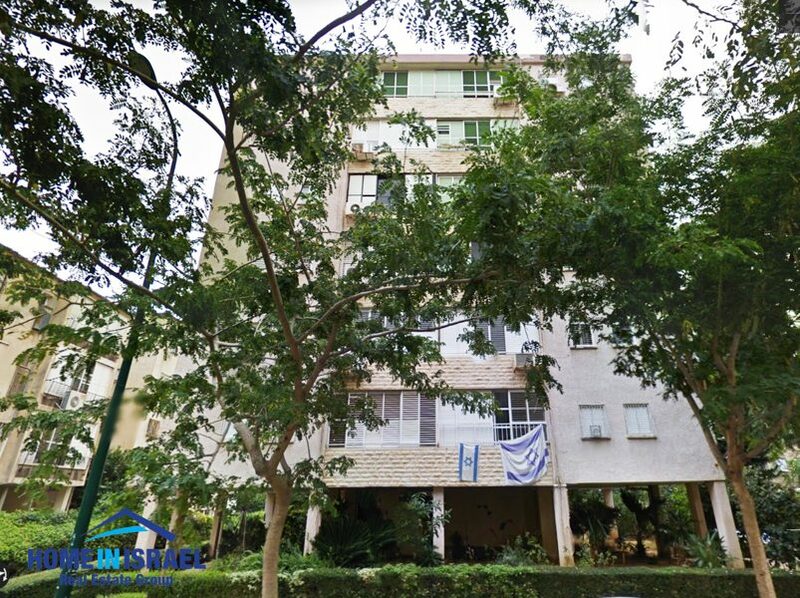 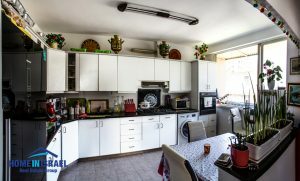 In the Centre of Netanya on the popular Harav Kuk Street a 3 room apartment for sale. 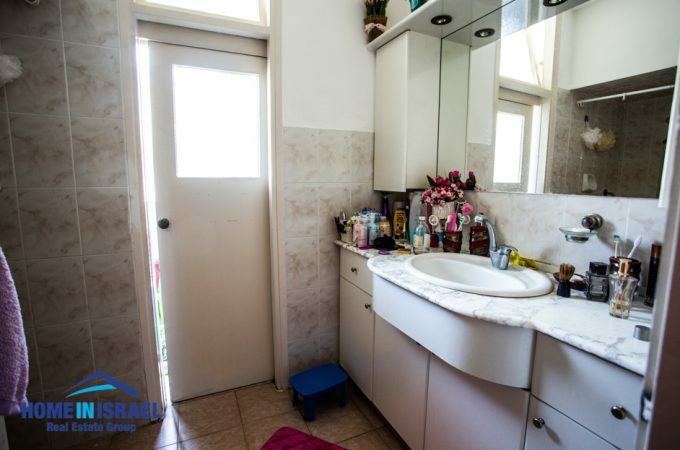 The apartment is on the 3rd floor and is very spacious and airy and is rear facing and very quiet with an open view. 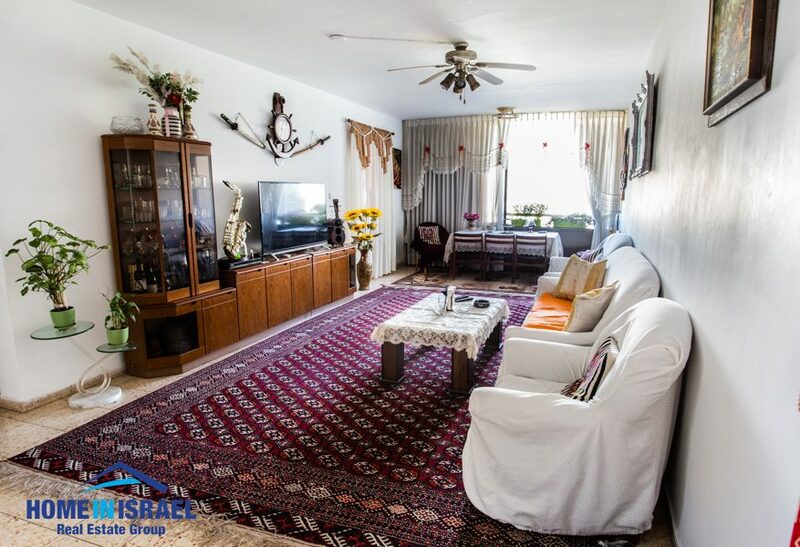 The building is well maintained with an upgraded lobby and an elevator. 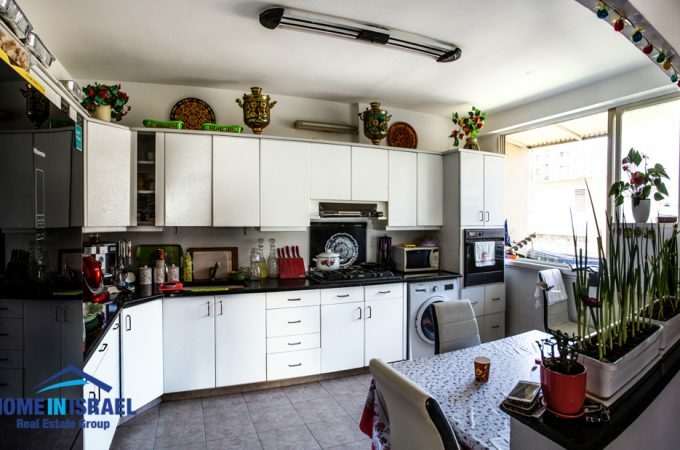 The building is situated close to the Haatsmaut square, sea and all local amenities & is currently rented out and can be purchased with the existing tenant or empty.